Great makeup starts with a great base. And here in Asia, where most people do not wear a lot of dramatic color makeup on a day-to-day basis, the skin itself is often the focus of the look, whether you like it or not. Your base can make or break your makeup look. 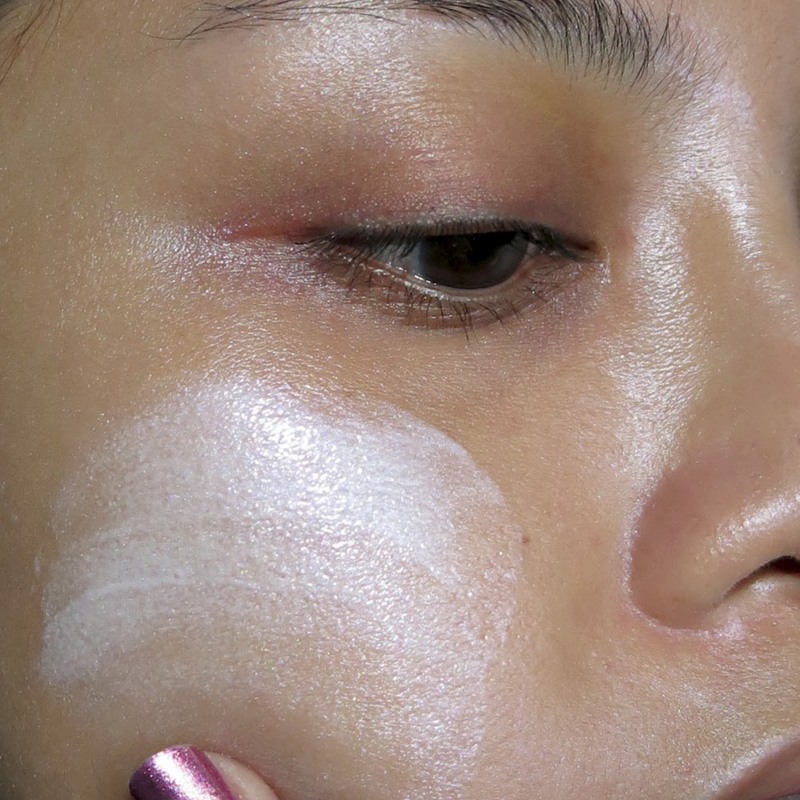 Gone are the days of flat, matte, powdery, mask-like foundation bases that look like plaster paint up-close. Even when you need to wear quite a lot of coverage, the emphasis is on creating that "expensive-looking" HD complexion that looks polished, touchable and natural. Which can be a huge challenge in tropical, humid environments like ours when we need to deal with sweat, oil, and dry air-conditioned environments. I always believe that for your base to go on smoothly, look light, and stay beautiful longer, you need to start thinking of your skincare as part of your makeup routine. Everything from your moisturizers, to your primers, to your base itself, needs to work well together for the best results. 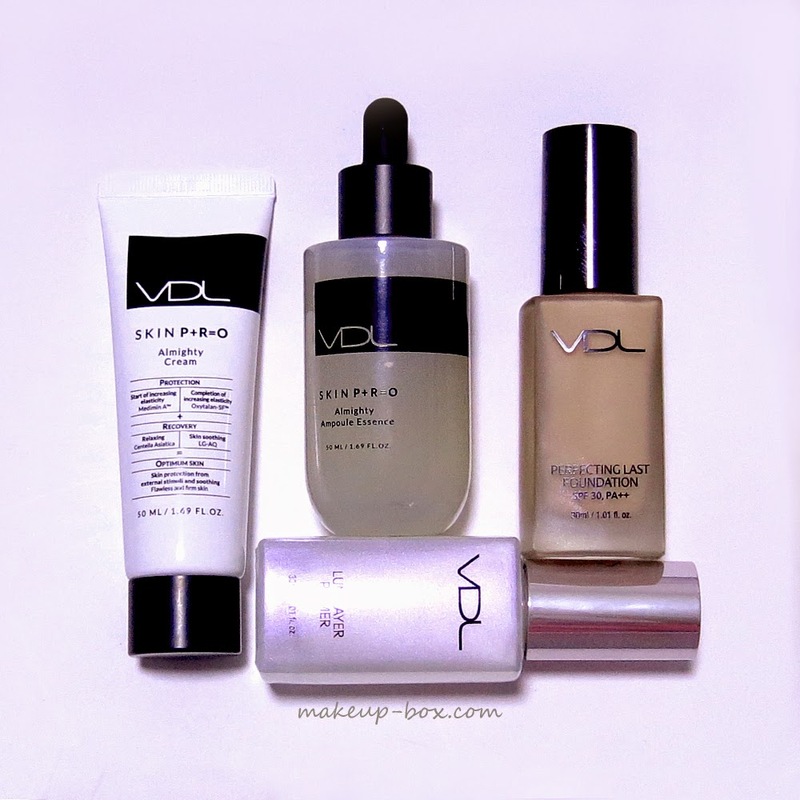 And this is the philosophy behind VDL's Base Makeup Collection - Series 1. The brand's developed a SKIN P+R=O Regenerative range of antioxidant skincare products which protect (P) your skin and help it to recover (R) from damage so you can get optimum (O) results from your skincare, but also complement their bestselling Lumilayer Primer and the newly-reformulated Perfecting Last Foundation SPF 30, PA++. SKIN P+R=O Almighty Ampoule Essence and SKIN P+R=O Almighty Cream to hydrate, protect, repair, AND seal the skin. Lumilayer Primer to brighten the skin, add a glow, and create that illusion of youthful transparency while priming the skin. Perfecting Last Foundation SPF 30 PA++ which gives flawless, long-lasting coverage without oxidation or a heavy, mask-like feel. I was most curious about the 2 new skincare products because I've never tried them before. I must say I was skeptical at first because the descriptions on the box only list proprietary complexes such as Medimin A, Oxytalan SF, and LG-AQ, which don't really tell the consumer anything useful, so I went down to the ingredients list to take a look, and was quite pleasantly surprised. 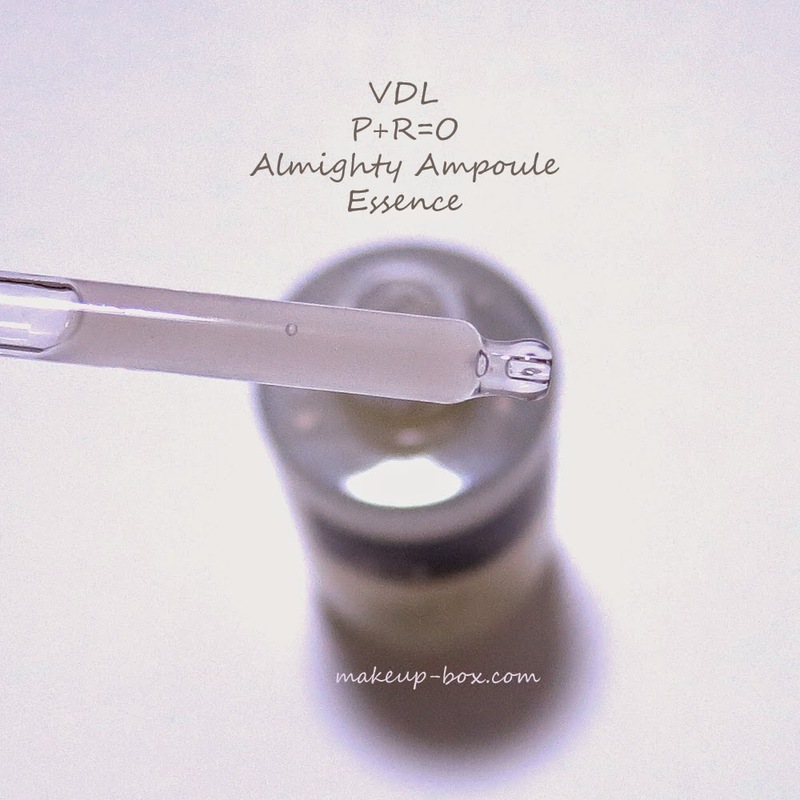 Skin P+R=O Almighty Ampoule Essence contains a jaw-dropping list of star ingredients, such as skin-repairing Centella Asiatica from Madagascar, collagen-boosting Cloudberry Fruit Oil, photo-damage preventing soy ferment, conditioning Panthenol, antibacterial Artemisia Annua and Lavender extracts, antioxidant Sandalwood, purifying Moringa Seed extract, anti-inflammatory and whitening agent Niacinamide, and more. The Almighty Cream is no less interesting. This fresh-feeling salve leaves the skin cool when spread out, and contains the same plant extracts as the ampoule essence, but also has something else I want to talk about. Quite high on the list is Acrylic Acid, a copolymer which is quite a powerful film-forming agent. You can sometimes find it in makeup setting sprays. This allows the product to set and act like a shield on the skin, which essentially reduces the chances of makeup melt-down. After spending all my teen years blotting and powdering my face and trying to get rid of all traces of oil, I'm now spending lots of money trying to add the glow back. I think there is nothing prettier than that polished gleam on someone's cheekbone when they turn their head. 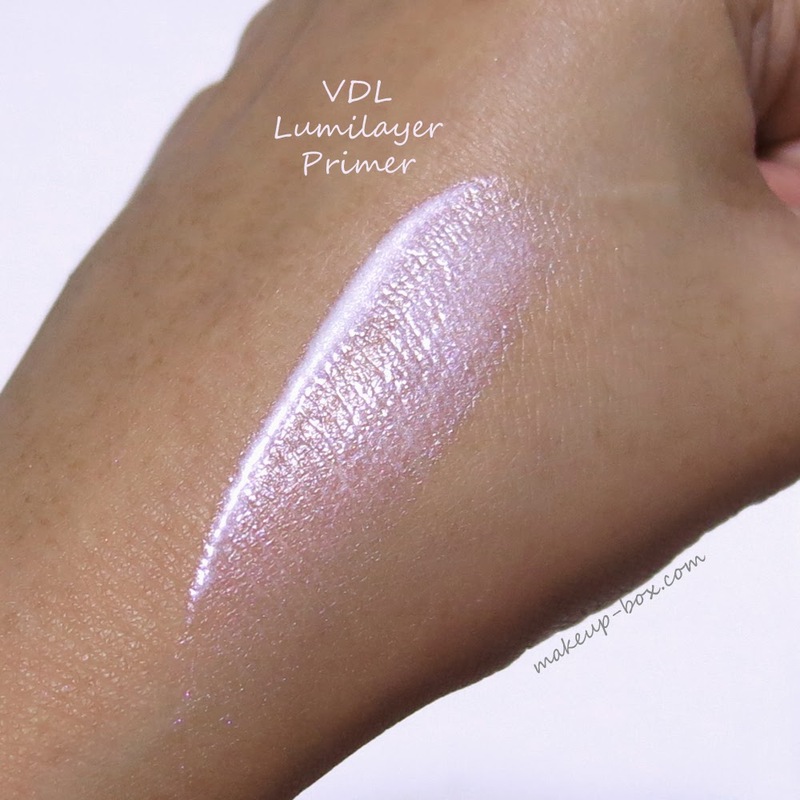 I find most liquid primers either too subtle to apply under foundation, or too metallic and unnatural to wear all over the face, but VDL's Lumilayer Primer is one that I consider a staple because it really creates that sense of "translucency". VDL layered special red and blue light-reflecting pigments to help color correct, brighten, and create dimension on the face contours. I use quite a generous amount. Usually 1-2 pumps. If you're applying this all over your face, make sure to apply this down your neck (and even your chest if you're quite tan) as well, because you want the same tone and luminosity there. The primer is translucent but you don't want your neck to look duller than your face. The newly formulated Perfecting Last Foundation comes with special pigment particles that sit smoothly on the skin, and also contains Lumilayer pigments that give a matte-radiant effect and won't oxidize on the skin. It still has great coverage and sets and locks into place, but the texture is more semi-matte and natural looking. You can keep the primer to your cheekbones, cupid's bow, and the bridge of the nose, if you prefer less of a glow or if you have blemish-prone areas where you need your base to look more matte, but I like a full-on glow. Perfecting Last Foundation has quite a lot of coverage, and I personally like to apply it with my fingers so I can use the heat of my hands to make sure everything blends into my skin seamlessly. If you are using a brush, just make sure to check your nostrils, hairline, etc. And also blend it around the inner corners of your eyes in the hollows where your brows and nose meet, because the skin is darker there, and high-coverage foundations can make it look even more obvious. I love the finish of this foundation with the glow of Lumilayer Primer coming out beneath. There is luminosity but it doesn't emphasize my pores. And I get coverage (the mole on my cheek is barely visible) but it almost looks like I am not wearing any makeup because the finish is so natural. I will follow with a bit more concealer where needed, and lightweight powder pressed on only on the forehead and where I tend to crease (beside the nose, under the eyes). And then I'm ready to move on to the rest of my makeup. A great glow is a perfect accompaniment to a statement lip! To see a comparison of the Perfecting Last Foundation versus the Beauty Metal Cushion Foundation, click here. From now till 30 April 15, present this post at any VDL outlets to redeem a 4-piece Base Makeup Collection Trial Kit. Also, VDL's 5th outlet is opening at ION Orchard Link Way (between ION and Tangs) on 15 April so you can stop by anytime you're in Orchard! Hi Candice. Do we apply the lumilayer primer before or after sunblock? Sorry I missed your message!! You apply it after, right before makeup. Hi!! 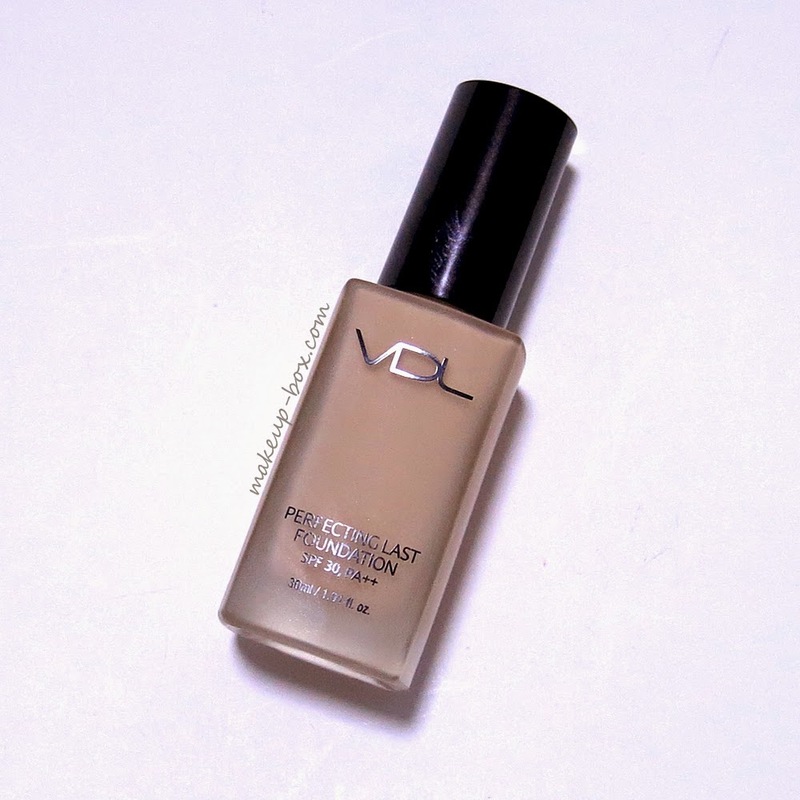 What was your shade of the VDL Perfect Lasting Foundation?